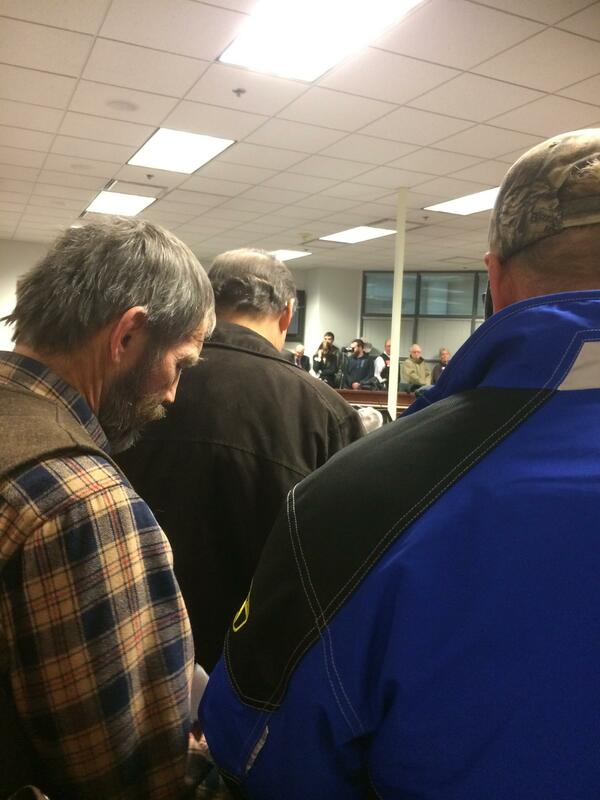 It was standing room only at a Select Subcommittee on Federal Natural Resources meeting in December. Everyone who spoke opposed the idea of a constitutional amendment allowing state management of public lands. 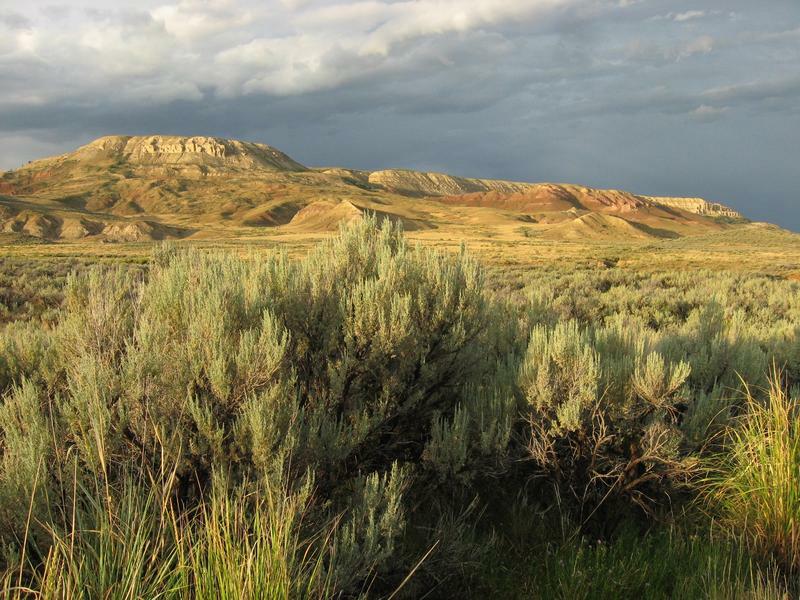 A bill drafted for the legislature that proposed to revise Wyoming's constitution to allow the state to take over management of federal lands, has died. The idea was intensely controversial and today Senator Eli Bebout withdrew the legislation. 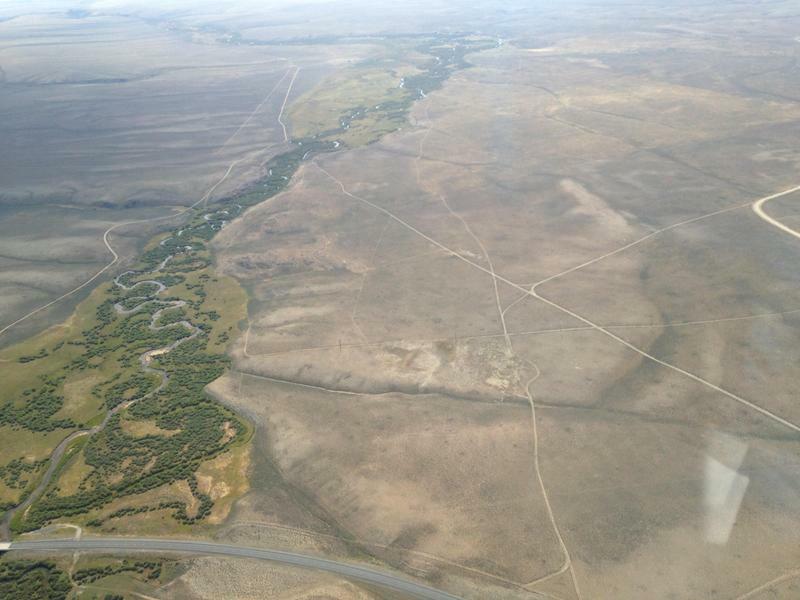 But in early January, the Wyoming Wildlife Federation wrote a letter to the Select Committee on Federal Natural Resources, asking them not to introduce a constitutional amendment that they felt had appeared out of nowhere. Cross says they didn't see why the state should go rewriting the constitution to protect access to public lands before the federal government even agreed to give away its public lands. In the letter, the group suggested legislators consider alternatives. Cross says, that's when Senator Larry Hicks replied, okay, I challenge you to come up with some ideas. WWF invited Colorado Senator Kerry Donovan to present her state's public land transfer alternative to Wyoming's legislators at an impromptu meeting a couple weeks ago. At the meeting, Donovan explained why their bill helped soften the anger of many Coloradoans toward the feds. “I think this bill went a long ways to alleviate that local frustration that we're hearing because now we have a very proactive approach instead of feeling like we're reactionary or having things done TO us,” said Donovan. She said it was more proactive because her state gave locals more power to negotiate with the government. So, Colorado’s law now pays for that skilled staff to help counties get the training, equipment and data they need to work with National Forests, BLM and other agencies. Donovan says it gave locals a knowledgeable voice on decisions that affected them like grazing restrictions caused by sage grouse protections or energy development in their backyard. But here's the funny thing: Wyoming adopted an almost identical program years ago, back the early 2000's. It's called the Federal Natural Resource Policy Account or FNRPA. “It’s been a model in the West,” said Wyoming County Commissioners Association Director Pete Obermueller. “Lots of other states have looked at this model and tried to figure out how they could do it. At the meeting with legislators, the Wildlife Federation argued that the best thing to do is expand FNRPA. Obermueller says the way both Colorado and Wyoming's programs work is to take advantage of the fact that, by law, the feds must include county governments in land decision making. “That doesn't give counties a trump card if they end up not being able to coordinate as much as perhaps we would like. But the requirement is on the federal government to make the attempt,” said Obermueller. Obermueller says, right now, FNRPA is underfunded with only about $1 million in the budget for it. But he says, even so, there are success stories. Like a project to help county commissioners compile data about the how the ups and downs of Wyoming’s economy effects their communities, data they otherwise would have to provide anecdotally from personal experience. But some legislators are still resistant to the idea of expanding FNRPA instead of passing a full blown public land transfer bill. House Majority Floor Leader David Miller added, the goal is not to take over National Parks or wilderness areas, just mineral rich areas like BLM lands. But there wasn't enough legislators who agreed with Miller and Harshman to vote through such a controversial bill. In order for the measure to pass, it required two-thirds support in the Senate and House. In recent days, lawmakers who previously supported the measure backed away from it leading to Senator Bebout's action. It's assumed that the legislation is dead for the reminder of the session. A controversial constitutional amendment that would have allowed the state to take over management of federal lands was killed late Friday afternoon by legislators who realized they did not have enough votes to pass it. The Select Committee on Federal Natural Resources said they drafted the proposed amendment as a way to protect public access to federal lands. House Majority Floor Leader David Miller said legal actions by other states could force Wyoming to take over public lands. On Monday night, about 20 legislators met with the Wyoming Wildlife Federation to discuss an alternative to a proposed public land transfer bill. The amendment is scheduled for introduction at the legislature and would allow the state to take over federal land management from agencies like the U.S. Forest Service and Bureau of Land Management. Last week, both Wyoming’s U.S. Congressman Liz Cheney and the new pick for Interior Secretary, Montana Representative Ryan Zinke, both voted yes on a bill that would make it easier for congress to hand over federal lands to states. 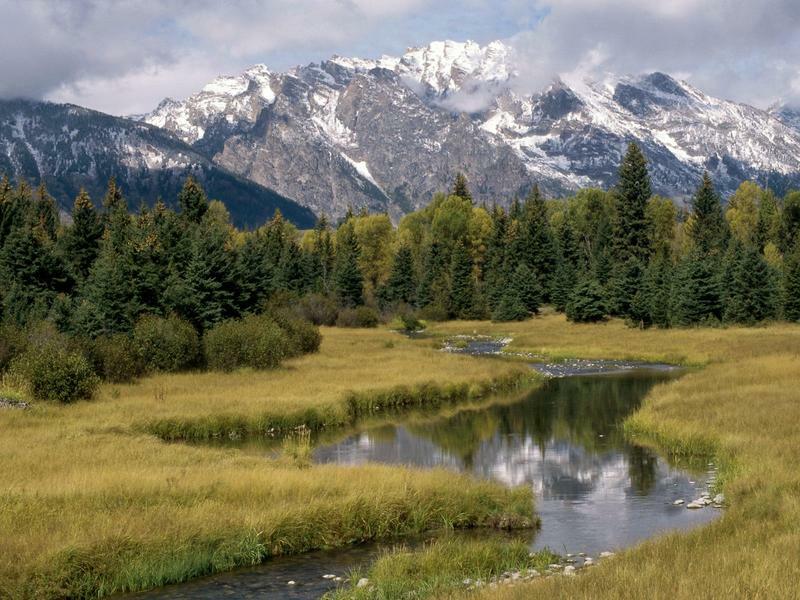 The amendment strips public lands of their value by allowing Congress to ignore the potential revenue those lands might get from timber, grazing, mining or drilling. During a visit Thursday to the Bridger-Teton National Forest, Agriculture Secretary Tom Vilsack said the federal government should not surrender its role managing public lands. That's despite renewed efforts by several Western states to get federally-owned public lands transferred to state control. "This is an extraordinary treasure, and it is indeed a national treasure. And I think it is incumbent upon the federal government to understand its partnership responsibility, not to abdicate it, not to give it up, not to surrender it."